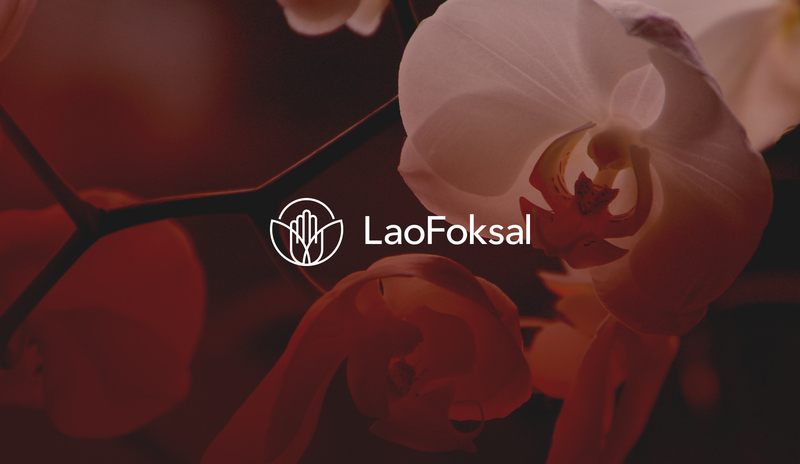 Lao Foksal is a Warsaw-based salon that offers a wide range of oriental massages. 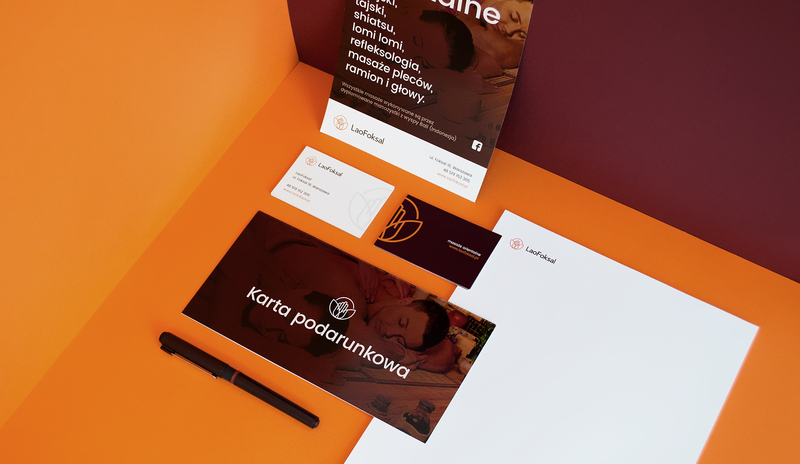 People behind the brand believe that nothing affects the spirit as the body does, so they provide healing and relaxing treatments known for thousands years. 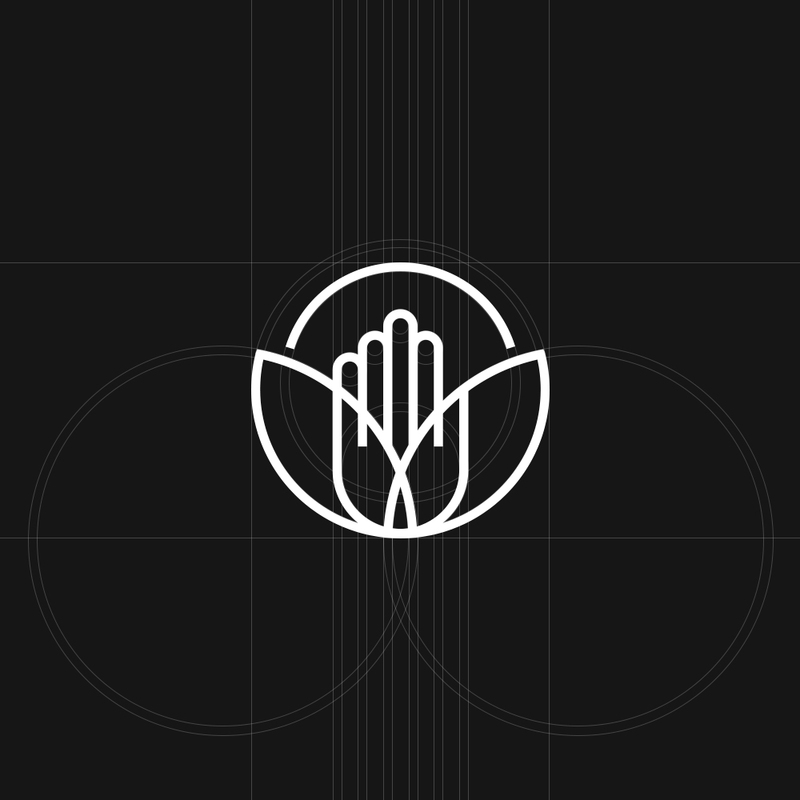 All services are performed by the qualified massage therapists from Bali, Indonesia. 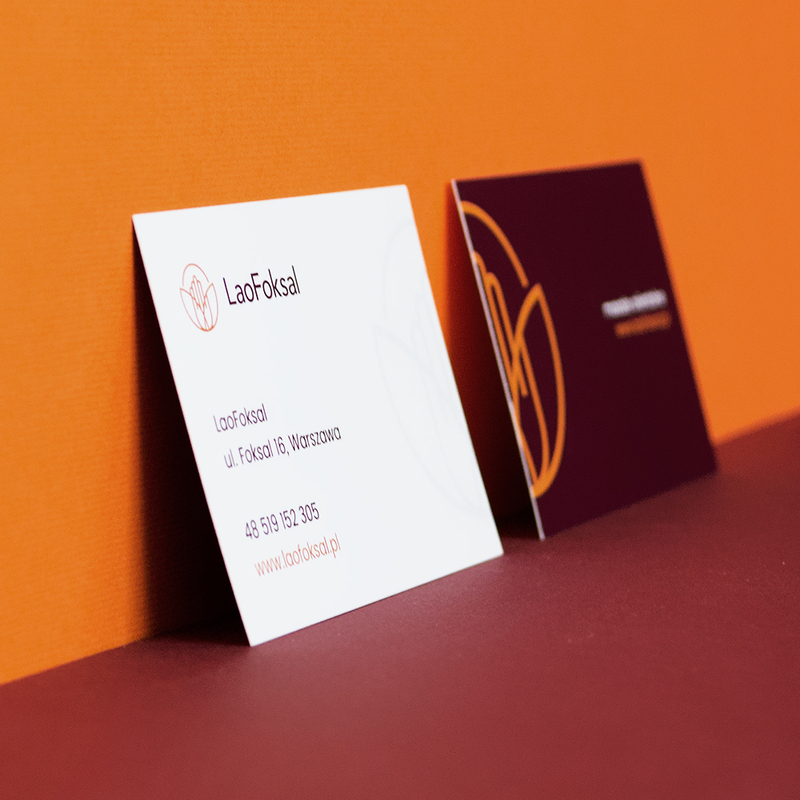 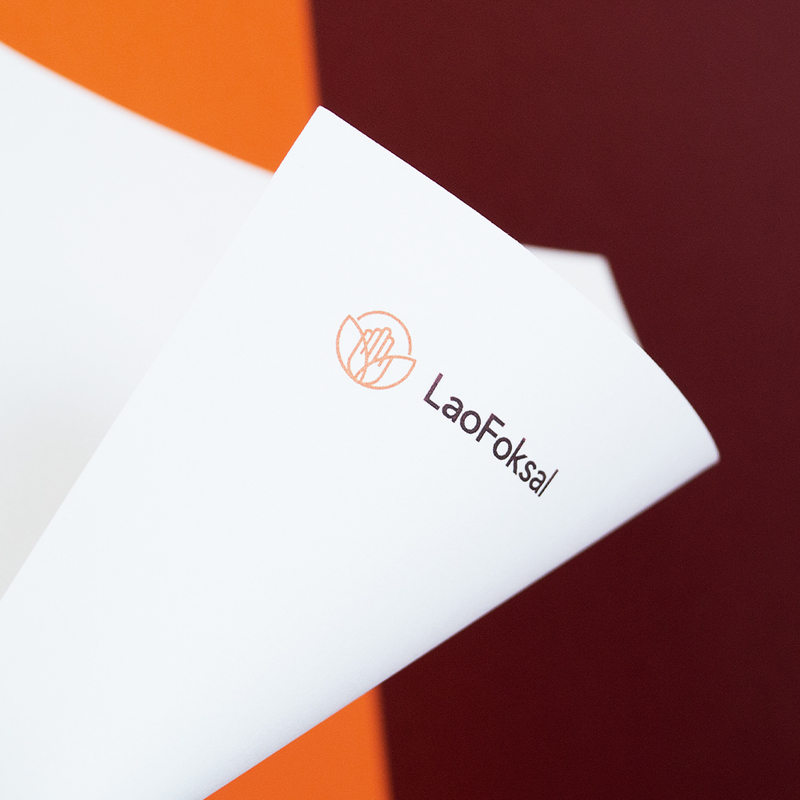 I was approached by Lao Foksal with a problem of out-dated and inconsistent brand identity. 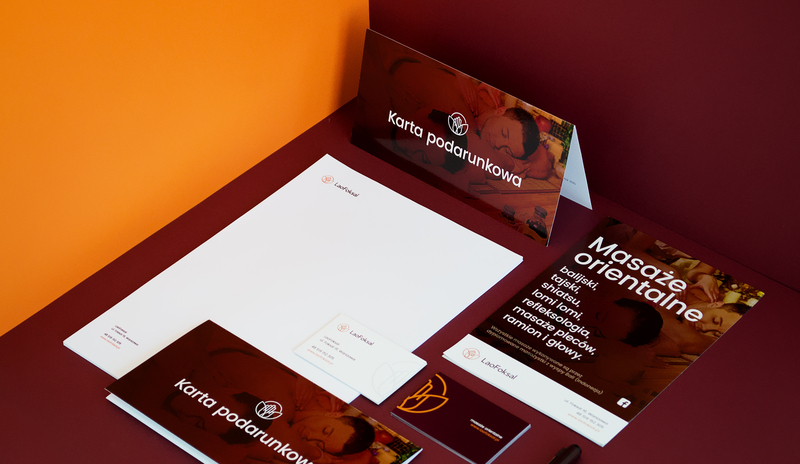 The salon struggled with finding the proper communication channel to connect with its clients. 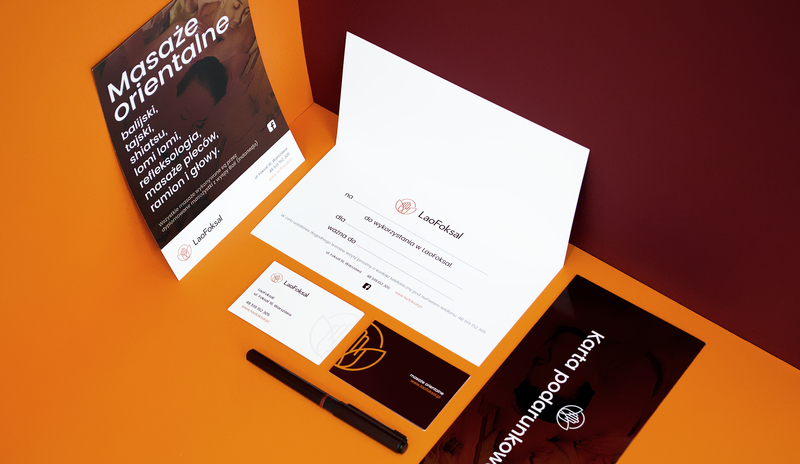 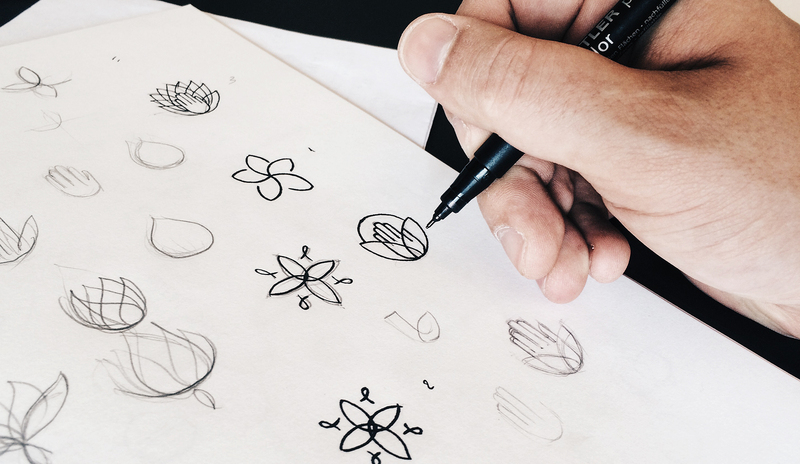 There was a significant need for a new visual identity and a consistent communication strategy. 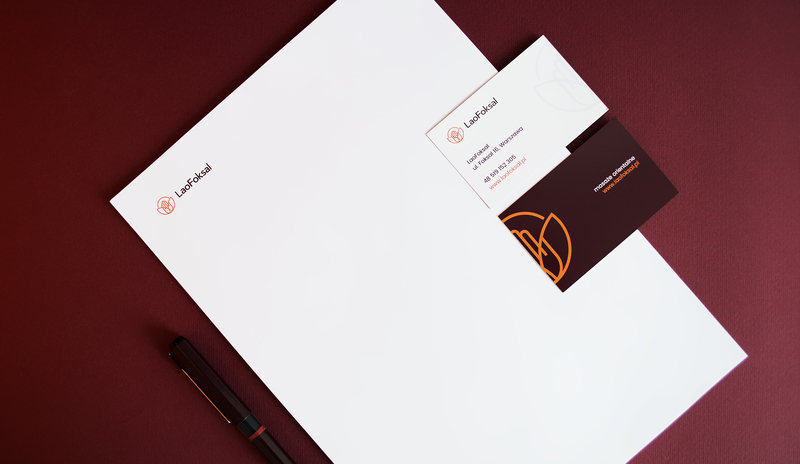 The first step was a logo design. 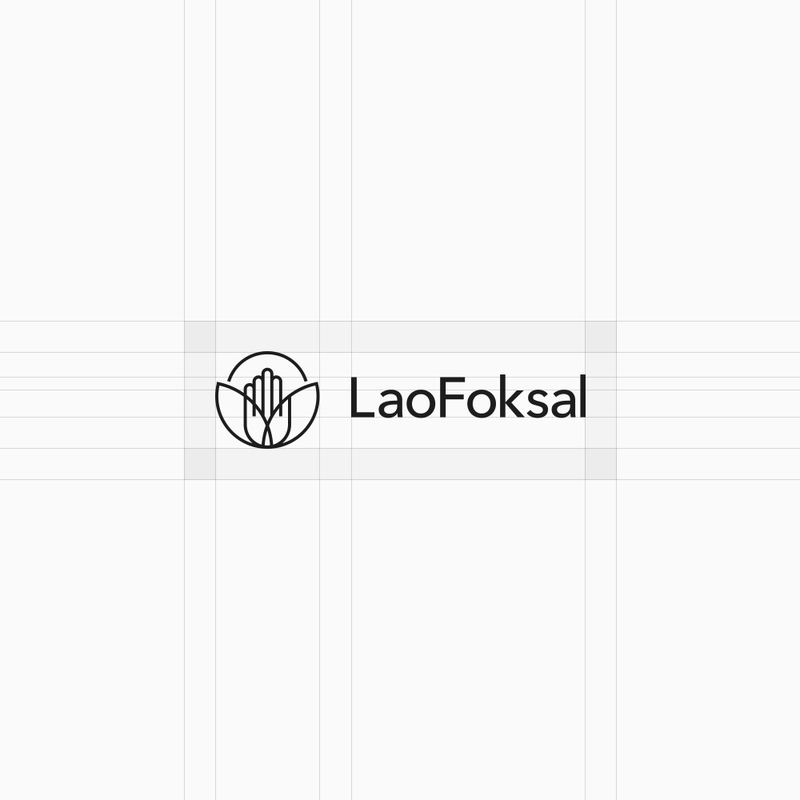 I developed a symbol that highlights all important things for Lao Foksal - a hand (as a reference to massage), a Bali flower (Indonesian influences) and the sun (another Eastern accent). 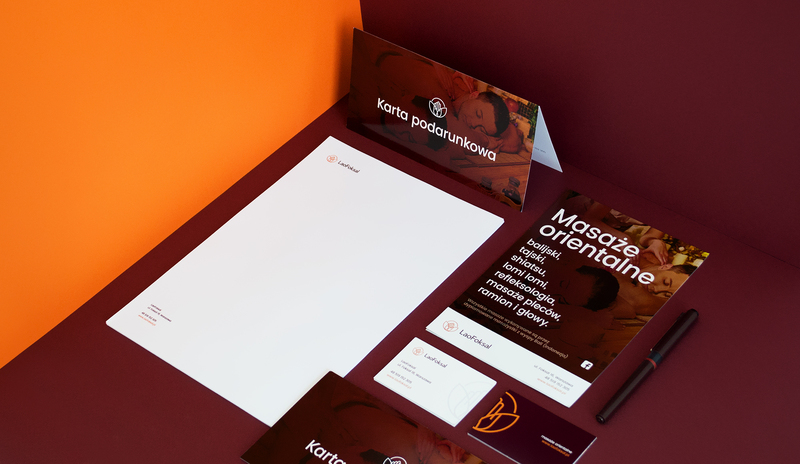 Further steps contained development of consistent identity, including stationery design, promotional materials as well as the web design along with its development. 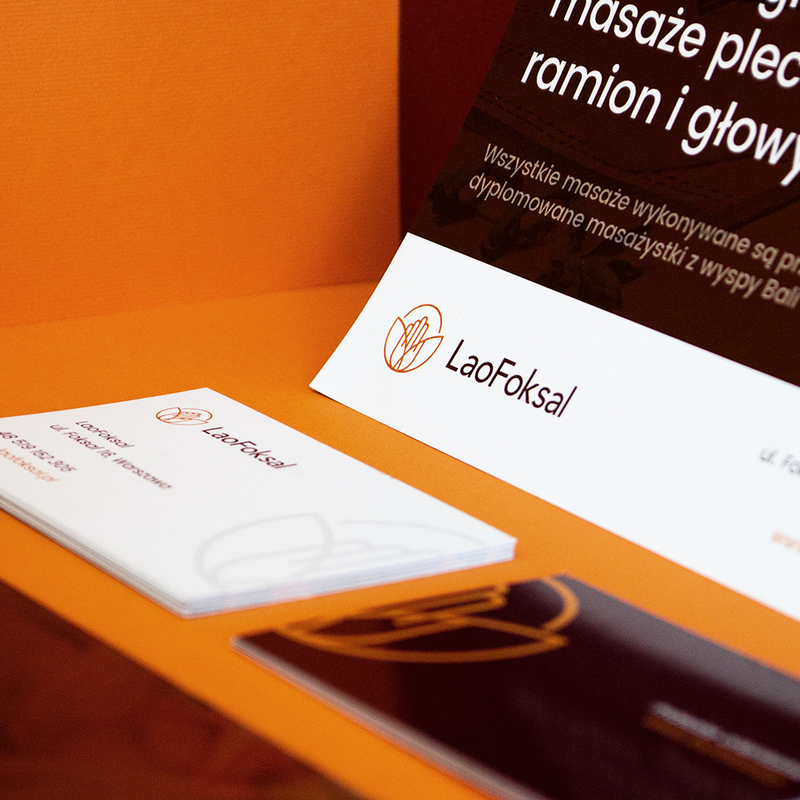 Great cooperation, excellent understanding of customers needs reflected in designed materials. 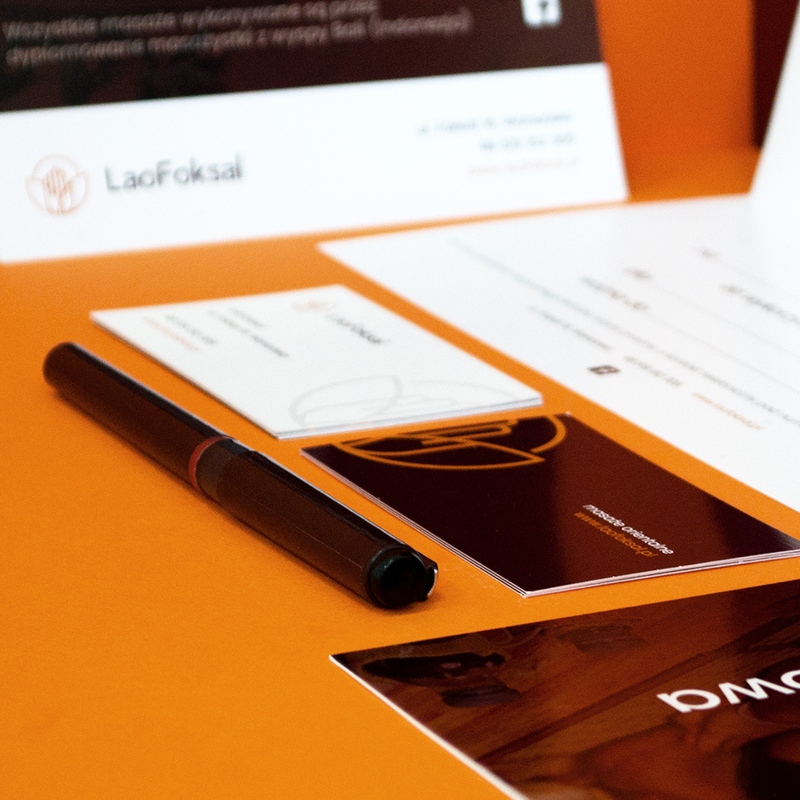 Also what's worth mention nowadays - deadline has been met despite a very tight schedule.